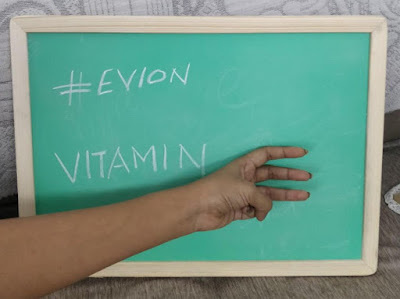 Jill Of All Trades: The role of Vitamin E in my life. The role of Vitamin E in my life. The journey of being a mother is a beautiful one, but not an easy one. Right from the pregnancy days, with the morning sickness and discomfort, swollen legs and difficulty sleeping and not to forget itching belly and fear or stretch marks! Though I was blessed and did not have morning sickness, I did start getting itchy skin in the last trimester and needed to take care of that. I had also heard that due to the itching later there was an increase in the stretch marks on the stomach region. It is startling how doctors will focus and prescribe Vitamin C, D and Iron very frequently, but never focus on Vitamin E. I was introduced to Vitamin E thanks to Google back then, about three years ago. I was very sceptical of using any random lotion or moisturizer because I did not want anything that would be harmful or unsafe for my baby (yes, mothers-to-be can go a little crazy and overboard to protect their li’l ones) and I thought that I did not want my skin to absorb anything chemical-based that would go to my baby as well. So, I read up and saw that Vitamin E oil was a good option to massage the skin with, Vitamin E is the key ingredient for any good cosmetic product. I also increased intake of food that contains Vitamin E – like almonds, spinach, tomato, mango, avocado, kiwi etc. 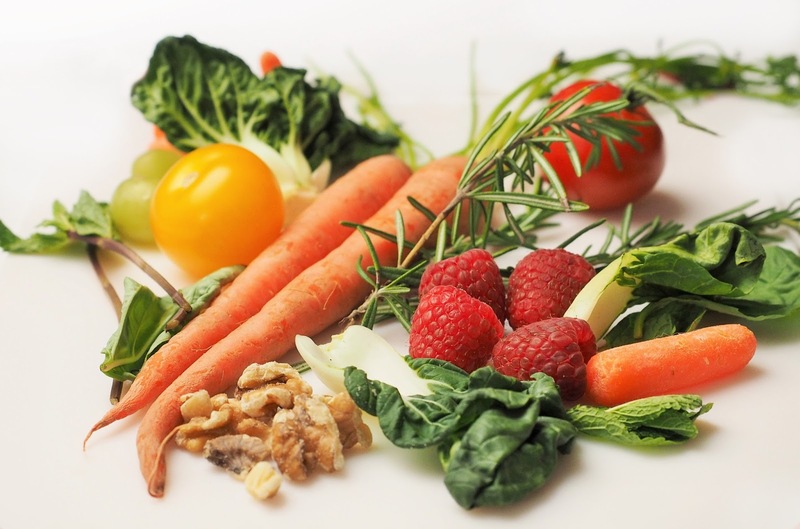 You can read up about more food groups that contain Vitamin E here. Now that I know about Evion Supplements (Vitamin E capsules and creams), I wish I had known about it back during my pregnancy! And its benefits are not just for the skin issues and acting as an age-slowing vitamin, but it also helps balance cholesterol, acts as a powerful antioxidant, balances hormones and more! Today, I make it a point to eat healthy and include food that contains Vitamin E as well. And plan to start my #Evion supplements along with other supplements when I hit 30 (2 years more for that, just saying). When I asked my folks about Vitamin E, they haven’t ever had any supplement nor do they know which food groups contain the same, so definitely more awareness is required! I would love to know how you include Vitamin E in your routine or if this post helped you know about it!